The perfect soft and chewy dairy free snickerdoodles! 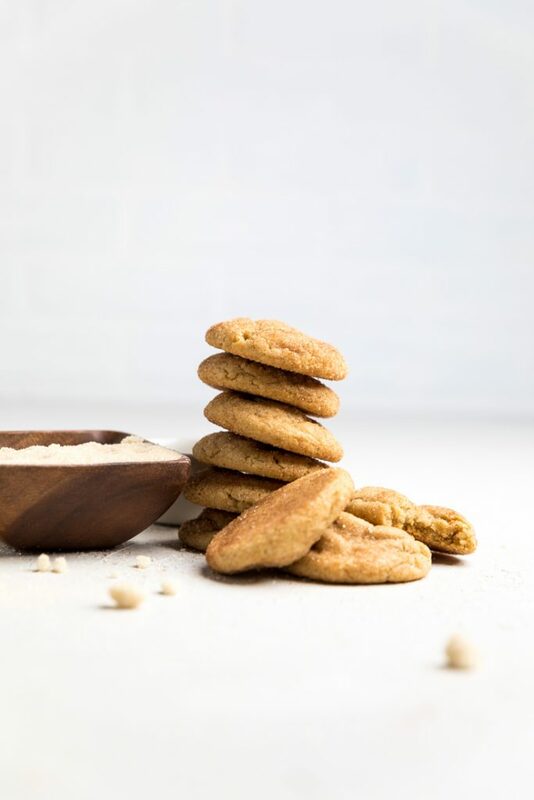 Try these super easy, one bowl vegan snickerdoodle cookies today! One of the most classic cookies is now dairy free! Holiday baking isn’t complete without these dairy free snickerdoodles. 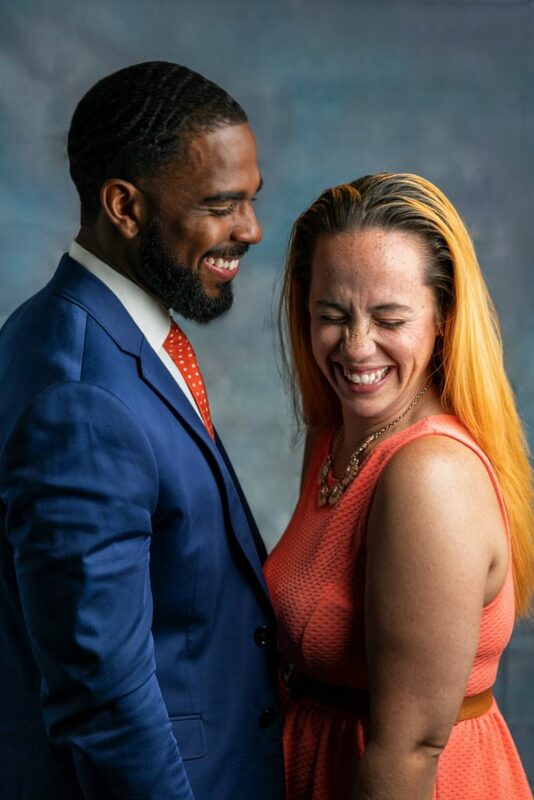 Kids love them, adults love them, literally everyone loves them. No one will know that not only are they a dairy free snickerdoodle recipe, but they are vegan snickerdoodles. 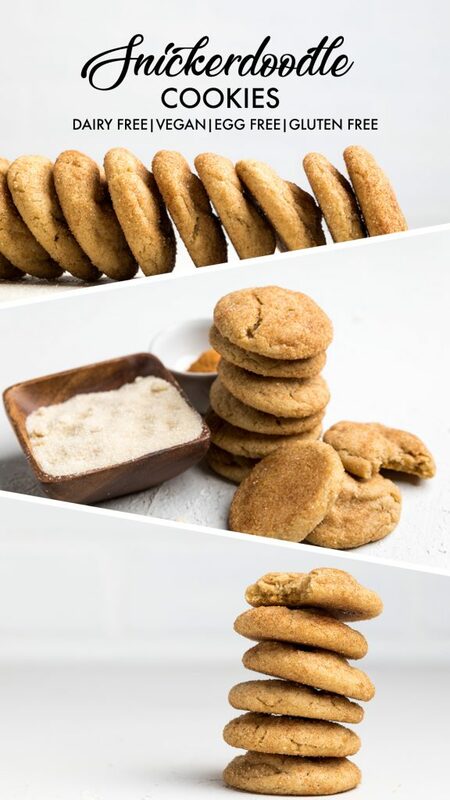 Dairy free snickerdoodles are delicious cinnamon and sugar coated cookies that are soft and chewy, but cracked on top for the slightest crunch. The are the best of all worlds in the cookie universe. If you aren’t the best baker, this is a great recipe to try, because it’s pretty foolproof. There aren’t a bunch of steps or any fancy things you need to do. Follow the steps to get to the perfect, dairy free snickerdoodles. As you can see these are allergy friendly cookies in addition to being dairy free snickerdoodles. You can easily make them Top 8 Allergy Friendly cookies. 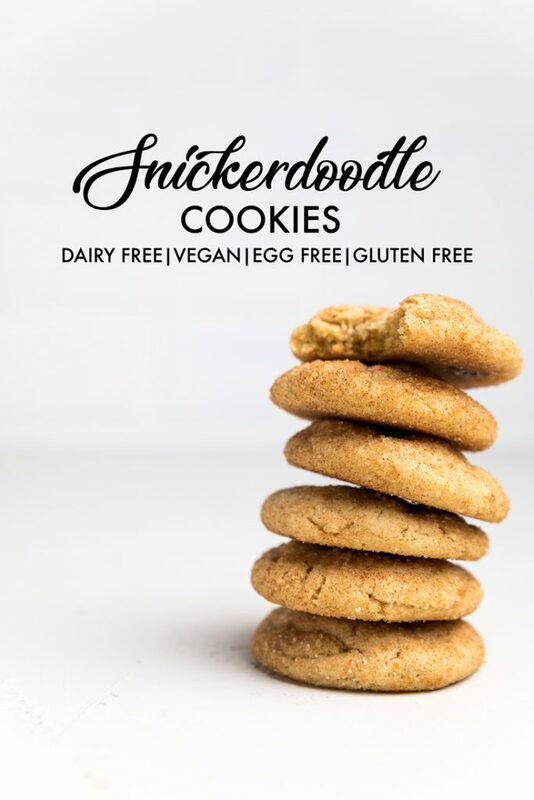 What Ingredients do I need to make Dairy Free Snickerdoodles? How do you make Dairy Free Snickerdoodles? The first thing you have to do it make your flax egg and preheat your oven. In a large bowl, cream together the butter and sugars. Add in the flax egg and vanilla. Then, beat until combined. Next, sift in your dry ingredients – flour, baking powder, baking soda, salt and cream of tartar. Beat until combined. You should end up with a nice, soft dough. Scoop dough into even balls and then roll into a cinnamon and sugar mixture. Bake the cookies! Done! It’s really that simple to make dairy free snickerdoodles. A flax egg is a combination of ground flax seeds and water that after sitting, will turn gelatinous. This mixture gives you a vegan replacement in eggs that works get in many baked goods, like these vegan snickerdoodles. In order to make a flax egg, you need one tablespoon of ground flax seeds and three tablespoons of water. If you need to replace multiple eggs in a recipe, then you would use this amount PER egg you are replacing. Once you combine the ground flax seeds and water, whisk together until the mixture starts to become gelatinous. Then, let mixture sit for 15 minutes. You can use flax eggs in many recipes, like our dairy free chocolate chip cookies, and other recipes such as muffins, pancakes, or brownies. Why do you use cream of tartar in dairy free snickerdoodles? All traditional snickerdoodle recipes use cream of tartar. It’s one of two ingredients that separate it from essentially making a sugar cookie. Despite cream being in the name, cream or tartar is completely dairy free. In fact, it’s actually an acid that’s the by=product of wine making. 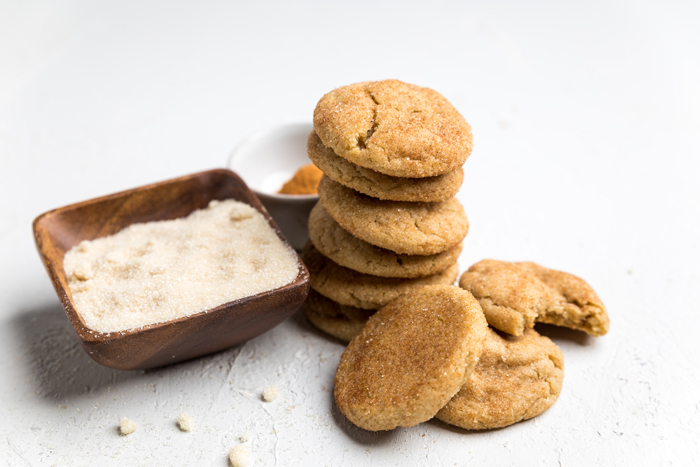 Cream of tartar is added to these dairy free snickerdoodles to act as a leavening agent. When it’s combined with the baking soda, that’s how you get fluffy, puffy vegan snickerdoodles. Can I substitute the ream of tartar in dairy free snickerdoodles? 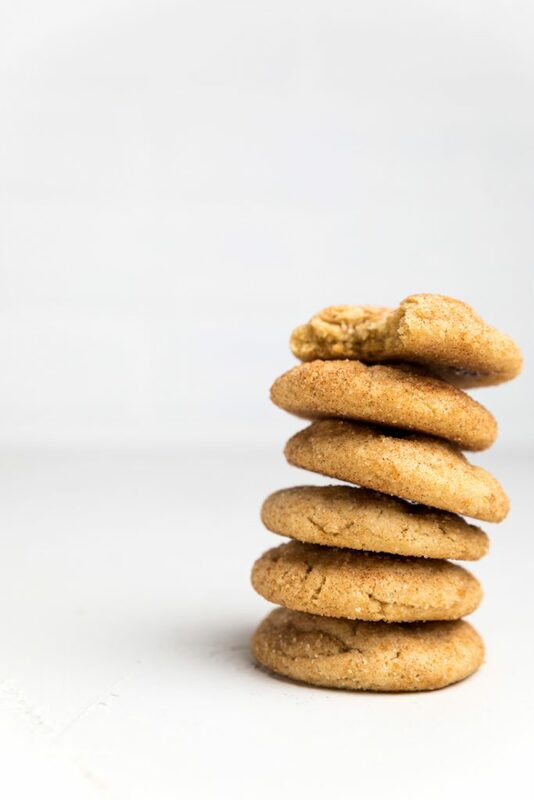 While we highly recommend that you use actual cream of tartar in these dairy free snickerdoodles, you do have other options if you happen to be out of these. You can can combined the baking soda with three tablespoons of fresh lemon juice or apple cider vinegar. You can also use baking powder. Baking powder is actually a combination of cream of tartar and baking soda, so it’s a more natural replacement. 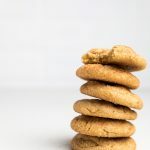 In order to replace this for these dairy free snickerdoodles, you’ll want to completely omit the baking soda in the recipe and instead use 1 tbsp total of baking powder. How can I make these Top 8 Allergy Friendly Snickerdoodles? As noted above, the flour used is the only Top 8 allergen in this recipe. In order to make this Top 8 Allergy Friendly, you can use Cup 4 Cup Gluten Free flour in these dairy free snickerdoodles. Doing so would make this a Top 8 + Corn Free allergy friendly snickerdoodle recipe. WHAT ARE OTHER DAIRY FREE COOKIES THAT I CAN MAKE? Combine the flax egg ingredients together in a small bowl and let sit for 15 minutes. In a large bowl, cream together the softened butter and both sugars for 3 minutes. Add in the flax egg and vanilla. Beat to combine. Add the dry ingredients to a sifter and sift into the wet ingredients. Beat until just combined, don’t over work the dough. It’s preferred at this point to let the dough chill for at least an hour or overnight, but you can use right away if needed. Scoop 1 tablespoon dough out at a time and roll into balls. Roll balls into the cinnamon and sugar mixture. Place on a non stick baking sheet and bake for 8-10 minutes. (For chewier cookies, bake less. 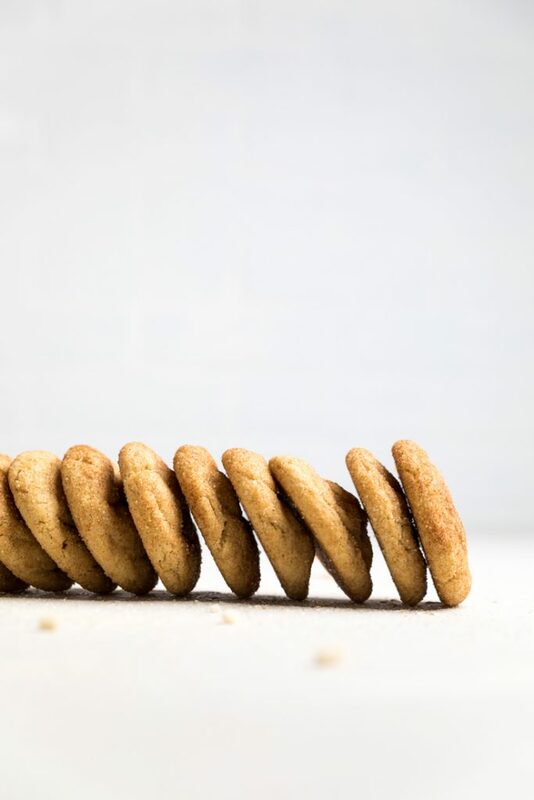 For crunchier cookies, bake longer). Edges should just start to be golden brown. Remove from oven. Let sit for 2 minutes, then immediately transfer to a cooling rack. I plan to use your vegan snickerdoodles. Question you said I can use gluten free flour but how much in the recipe? The same as the regular flour? Thanks my two vegan ladies will love these for the retreat next weekend! Hi Eileen! We like King Authur’s Measure for Measure Gluten Free flour the best. For that you just need equal amounts and you should be able to find it at a variety of stores. They have a store locator on their site!